The Kuala Lumpur International Motor Show 2018 (KLIMS’18) will be officially launched tomorrow (22 November) and will welcome visitors from 23 November to 2 December at the Malaysia International Trade and Exhibition Centre (MITEC), Jalan Dutamas 2, Kuala Lumpur. KLIMS’18 takes on the theme of “Beyond Mobility” and will take up six exhibition halls on two levels of MITEC, to showcase various car brands (including some new models that will be introduced at the show), concept vehicles, limited edition cars, bikes, commercial vehicles and automotive products. Visitors will get to see the new Hyundai Santa Fe, Ford Ranger Raptor, new motorcycles from Honda, among others. The national oil company, Petronas, which retails petroleum products and is heavily involved in motorsport, will be one of the exhibitors to join KLIMS’18 with a product launch on the deck. The universities that are taking part in KLIMS’18 include Universiti Teknologi Mara (UiTM), Universiti Putra Malaysia (UPM), Universiti Sultan Zainal Abidin (UNISZA), Universiti Malaysia Perlis (UniMAP), Universiti Pertahanan Malaysia (UPNM) and Universiti Malaysia Perlis (UMP). UiTM is transporting their new prototype on Urban Intelligent Mobile Autonomous Vehicle (UiTMAV), the nation’s first autonomous electric vehicle to KLIMS’18. Professor Emeritus Dato’ Dr. Hassan bin Said, Vice-Chancellor of UiTM said, “Understanding and adapting to emerging technology is vital for future-proof graduates, thus UiTM believes that a multidisciplinary research such as the UiTM Autonomous Vehicle development which involves many faculties will be an unprecedented revolutionary catalyst in accelerating the effort of embedding technology in research and curriculum, that will enhance the graduates’ quality and marketability.” The innovative vehicle project is led by Dr Juliana Johari, Deputy Dean of Research and Innovation, with UiTM Faculty of Electrical Engineering, Faculty of Mechanical Engineering, Faculty of Science Computer and Mathematics, and Faculty of Art and Design. UPM will be showcasing their entry for the Student Formula in the Japan (SFJ) Monozukuri Design Competition at KLIMS’18. The lightweight and affordable car named Lekir, is the project achievement of the Putra Motorsport Team (PMT). 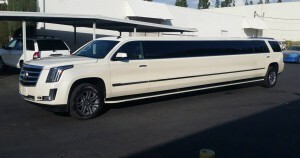 It demonstrates the automotive engineering for drivability, reliability and manufacturability with innovative transportation system. Meanwhile, UNISZA will be showing off their Smart Urban concept vehicle from the Faculty of Innovative Design and Technology. The ‘Smart Urban’ is the ‘modernism’ of technology for transport design to meet future needs. The ‘Smart Urban’ concept can be adapted to land, sea and air transportation. The innovative prototypes include the Sport City Bike, Houseboat and Urban Minivan. 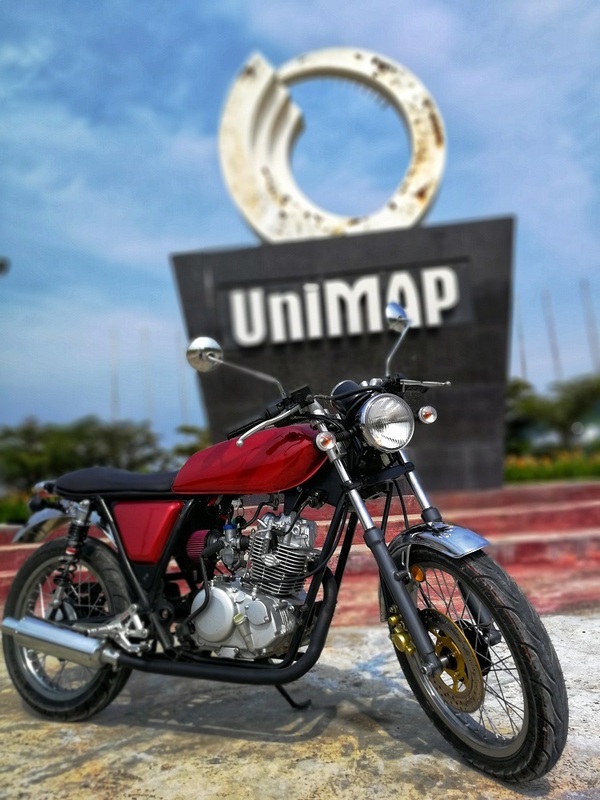 UniMAP will showcase their project named “Seri Perlis”, a retro themed motorcycle, developed with cost performance and timeless classic design in mind. 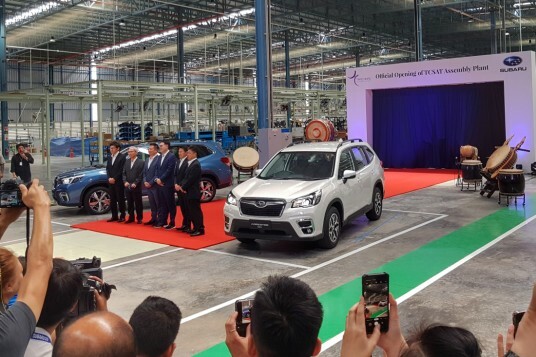 The project is a collaboration between SWZ Technology Consultant Sdn Bhd (UniMAP spin off company for Automotive), Motorsport Technology Research Center of Excellence, UniMAP and MODENAS UniMAP Research Center. 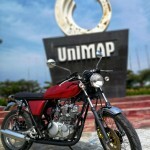 UPNM will be displaying an armoured vehicle of their own design. UMP will be showcasing their Vehicle Global Positioning System (VGPS) test car which they have calibrated with multiple sensors for vehicle dynamics and performance testing. Additionally, The Art of Speed will also be at KLIMS’18. 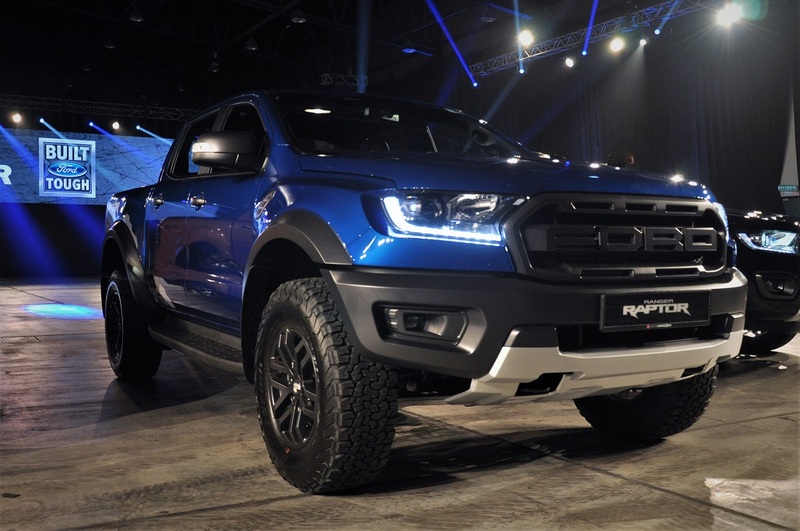 The showcases include the 2015 Ford Transit Adventure vehicle and 1967 Volkswagen fastback that are featured in FUEL MAGAZINE, Australia. The eight final entries for Art of Speed 2018 (AOS2018) and Bike Build-Off Competition will also be displayed at KLIMS’18. 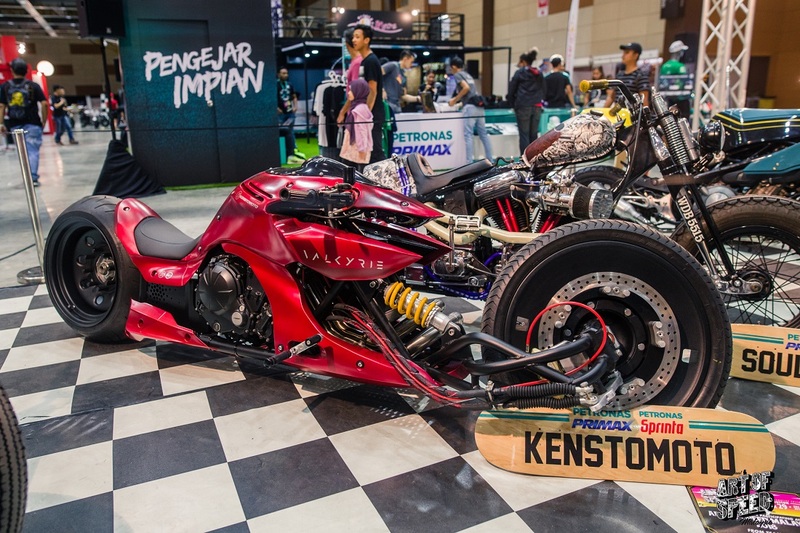 Asep Ahmad Iskandar, Art of Speed Malaysia Founder said, “Art of Speed is a creative platform for the motorcycle and car communities in Malaysia. We are excited to be part of KLIMS’18 to showcase the local creativity and innovation to a larger audience. We hope visitors will see the passion and expertise behind the displays at KLMS’18”. 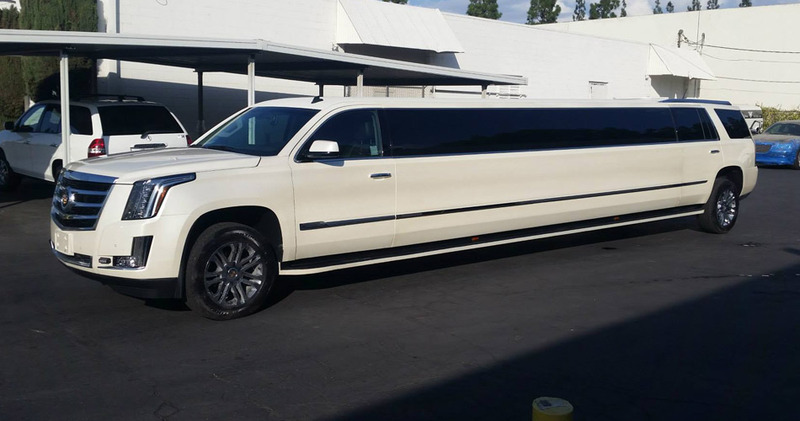 Visitors to KLIMS’18 will be treated to live demonstrations of vehicle wrapping by Tom’s Stickers, along with a stunning display of the longest limousine in Malaysia, the Cadillac Escalade Limousine. Tom Kek Soon Siong, Managing Director of Tom’s Stickers (M) Sdn Bhd said, “We are going to thrill KLIMS’18 visitors with the art of design on luxury and high-performance sports cars”. Tom’s Stickers will be giving out cash vouchers and custom sticker promotions to visitors.